Crain’s, WGN, Bootstrapping in America & Denver Startup Week! It’s been a busy summer for Meyer Law! 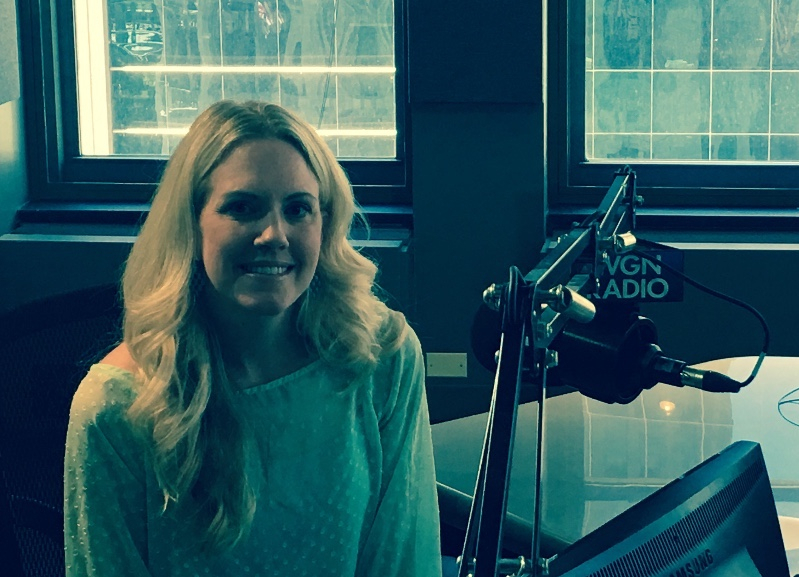 I’m thrilled we were featured in Crain’s Chicago (see article below) and interviewed on WGN’s TECHNORILive where I explained how legal can make or break a startup! I also stopped by Bootstrapping in America to chat about how we’re not deal killers! Denver Startup Week is up next, which kicks off today and we’re excited to be a part of it! Hope to see you around! Meyer Law Featured in Crain’s Chicago Magazine! Our Founder, Tricia Meyer, was thrilled to be featured in Crain’s Chicago Magazine in July in a story about small law firms getting business from Fortune 500’s! Meyer said, “Large corporations are looking at ways in which they can get more value, and we’re a way in which they can do that.” Read more here: How the Legal Industry’s Small Fry is Angling for Fortune 500 clients. Come see us at Denver Startup Week! 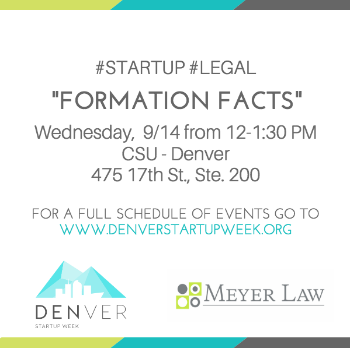 Join Tricia Meyer at Denver Startup Week where she’ll talk about key startup legal issues that all founder’s should be aware of to avoid making unnecessary mistakes. Sign up here. CEO of Spikeball, Chris Ruder, shares info about his experience on Shark Tank, here. Abby Ross, Co-Founder of ThinkCERCA, gives great advice for entrepreneurs, here. “You must believe in yourself!” More from Founder of 20Spokes, Ryan Fischer, here. Amazing insights from the Founder of The Founding Moms! Hear Jill Salman’s words of wisdom, here. 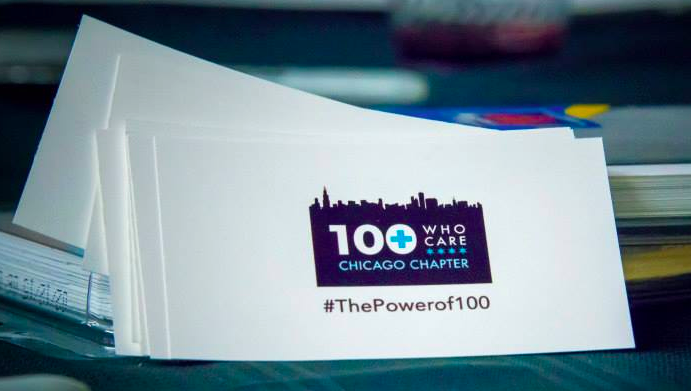 All of us at 100+ Who Care Chicago are honored to be a Chicago Innovation Award nominee for the second year in a row! Come learn more about this amazing organization and join us at the next event on November 3, 2016 to help make a big impact. Details here. 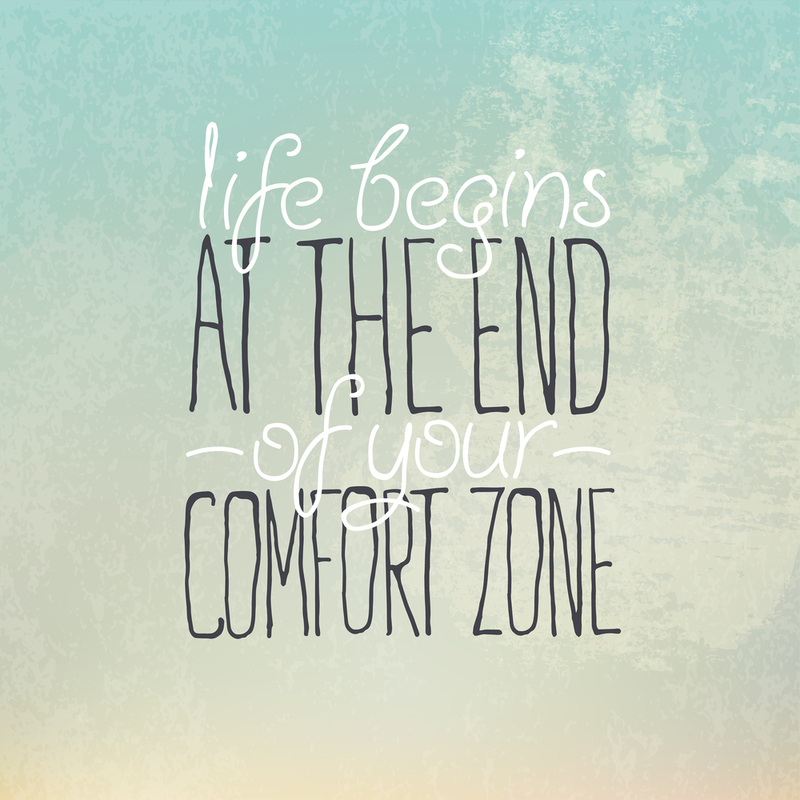 Visit our new Founder’s Corner, here. Legal Considerations when Hiring and Building your Team on September 20th at 10am (cst). Sign up here. Read Meyer Law’s latest blog: Is an S Corporation the Right Entity Choice for You? ~an emerging growth SaaS company with a negotiation of a seven-figure deal with a large corporation. ~a new technology startup with an advisor agreement and vesting schedule. ~a technology company with its service level agreement.~an established consulting company with a new client contract template. ~Congrats to LStreet Collaborative for acquiring Techstars alum, Pinch, which stands to disrupt traditional temporary employee sourcing and management! ~Anyone Can Learn to Code has launched Actualize, a part-time coding bootcamp and apprenticeship! Learn more here.~Congrats to ConceptDrop, part of 500Startups 17th batch!